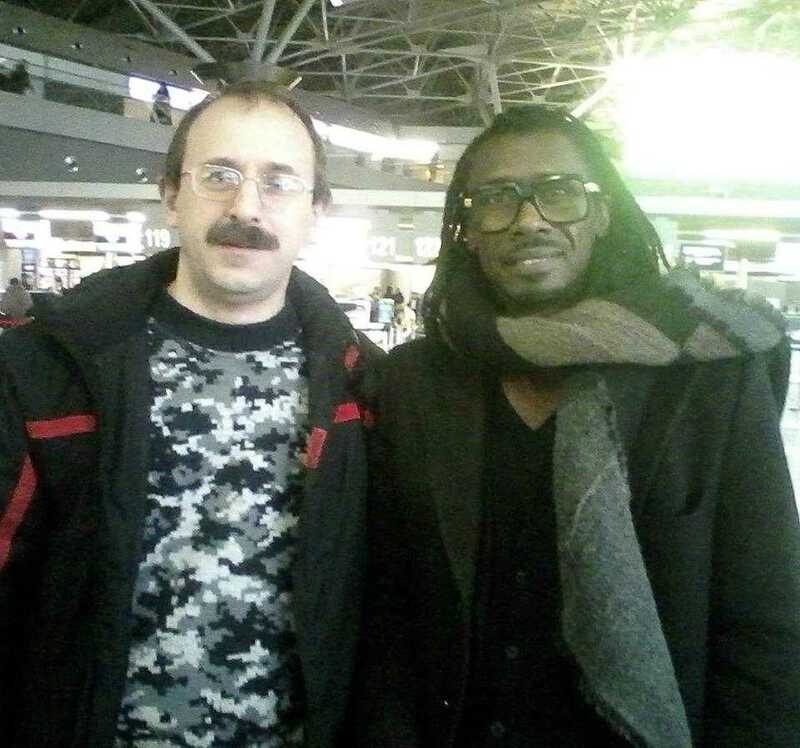 Aliou Cisse is a Senegalese Professioanl former Player and Senegal football coach. Cisse as Senegal manager at the 2018 FIFA World Cup Russia. He is a former player who served for English Premier League club Birmingham City and Portsmouth. His role was a defensive midfielder who even played at Centre back occasionally. 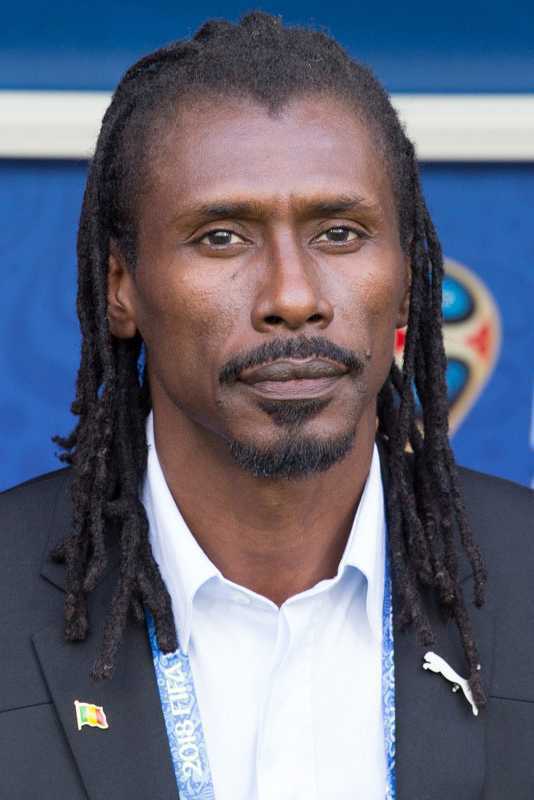 Aliou Cisse is a Senegalese football coach who was born in 1976 at Ziguinchor city of Senegal. Cisse moved to Paris at the age of nine where he grew up with dreams of playing for Paris Saint-Germain. He began his career with Lille OSC before moving onto CS Sedan Ardennes and then Paris Saint-Germain. Cisse captained the Senegal team at the 2002 FIFA World Cup. He was also part of the Senegal team who were the runners-up in the 2002 African Cup of Nations.